In this rapidly changing and urbanizing world, the assumption that cities provide an ideal laboratory environment in addressing some of the most important challenges of the 21st century such as but not limited to inequality, climate change, and political participation has never been more relevant than ever before. There has never been a better time to reconsider the notion that cities act as proving grounds in our quest for a more equitable and sustainable future, a future that advances ideals of solidarity and resilience for two good reasons: cities will be home for almost 70% of human population in the next 20 or 30 years; cities are for a long time and may always dominate as the nucleus of economic and political power and the melting pot of social and cultural transformations of nations. 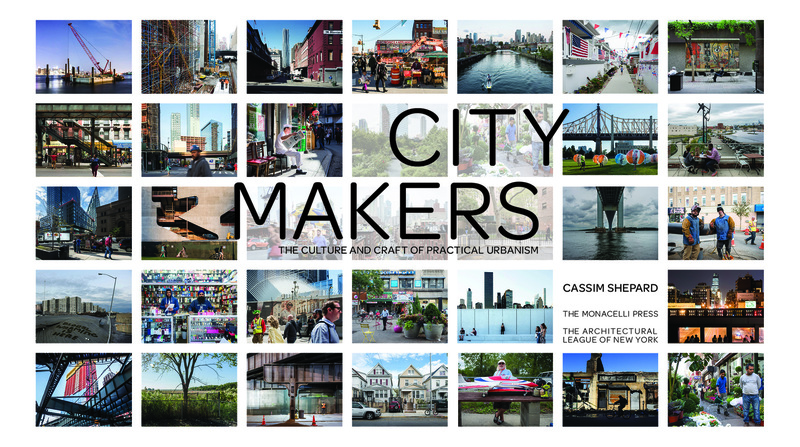 By mapping out the emerging principles practiced by diversified groups, dubbed as “citymakers,” Shepard seems to suggest that gone were the days when urbanism is the sole and exclusive domain of city leaders, power brokers and planners. We are instead witnessing a gradually transforming era of cooperative and collaborative city-building undertakings of diverse groups working together to provide better cities for the people. These hardworking and conscientious individuals, whose works are often under-reported, such as the activists, artists, landscape designers, community organizers, ecologists, architects, housing advocates, etc., take the frontline posts to promote the development and general well-being of cities. 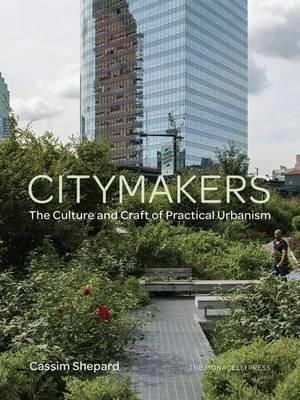 With its comprehensive treatment and sound arguments explaining the cooperative nature of citybuilding, the Citymakers can be regarded as a tribute for hitherto unsung heroes behind the development and transformation of cities. These people may not always be in the limelight grabbing attention from the media but they were the silent and unheralded workers who tirelessly and diligently contributing for the betterment of cities. Having steered and charted a top-notch publication in urban practices, the Urban Omnibus, for six years, Shepard took New York as his case study presenting a variety of projects which includes among other noteworthy examples such as the wetland construction in Staten Island, public art installation in a Bronx housing project, and a workforce development and technology program in Red Hook to prove his premise. The book received some positive commendations upon its release. “As the ownership of urban land is increasingly consolidated in fewer and fewer hands, we must highlight small acts of citizenship and design that reaffirm the values of public life and the public goods we hold in common” says Saskia Sassen, Columbia University, author of Expulsions: Brutality and Complexity in the Global Economy. Trained as an urban planner, documentary filmmaker and a writer, for six years Cassim Shepard charted the editorial direc tion of Urban Omnibus, an online publication of The Architectural League of New York. 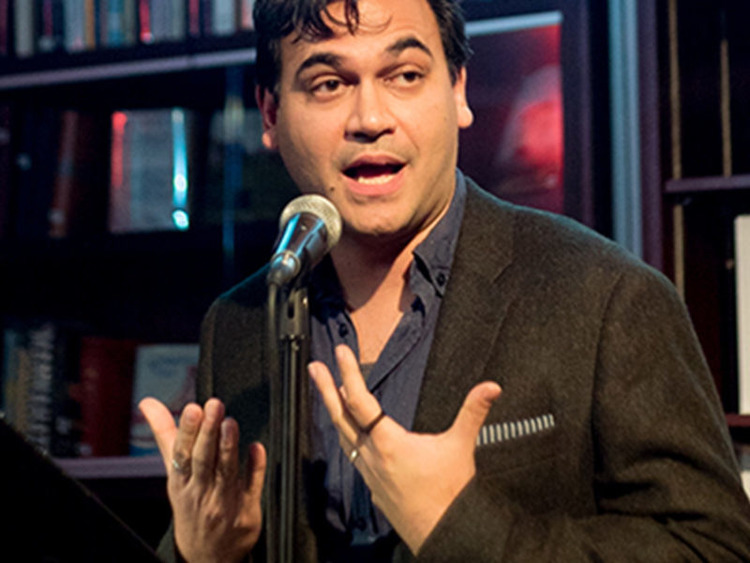 He studied filmmaking at Harvard University, urban geography at Kings College London, and urban planning at the Massachusetts Institute of Technology. His film work has been screened at the Venice Architecture Biennale, the Cooper Hewitt Smithsonian Design Museum, and the United Nations. He currently teaches urban design and documentary filmmaking at Columbia University.